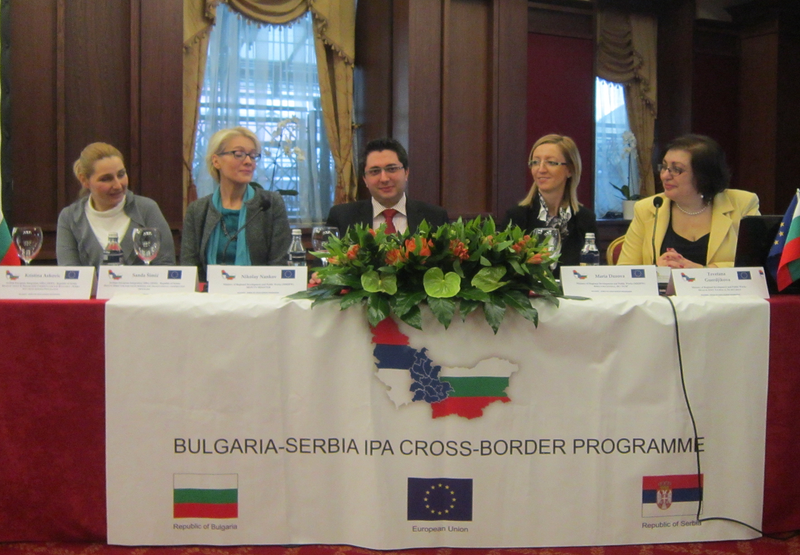 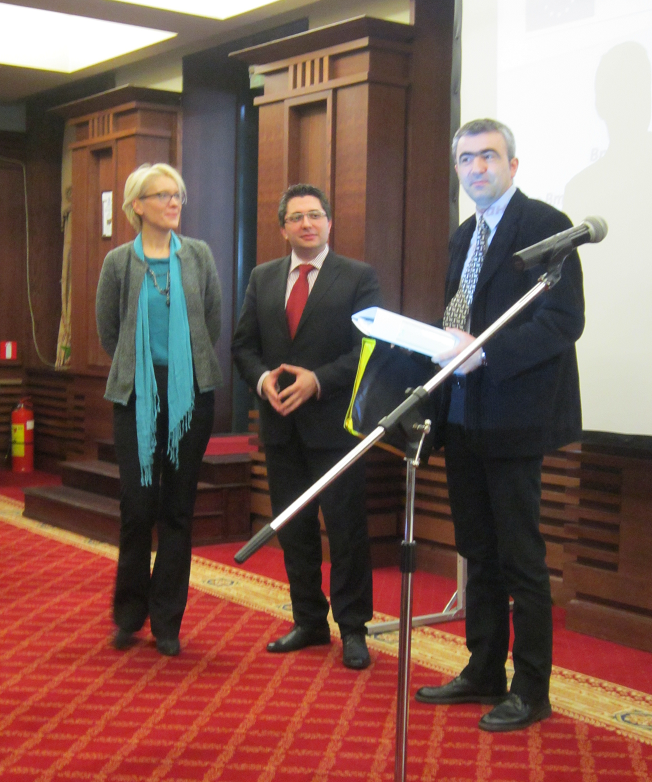 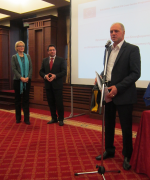 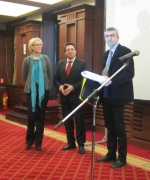 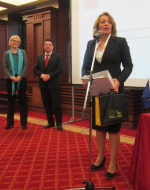 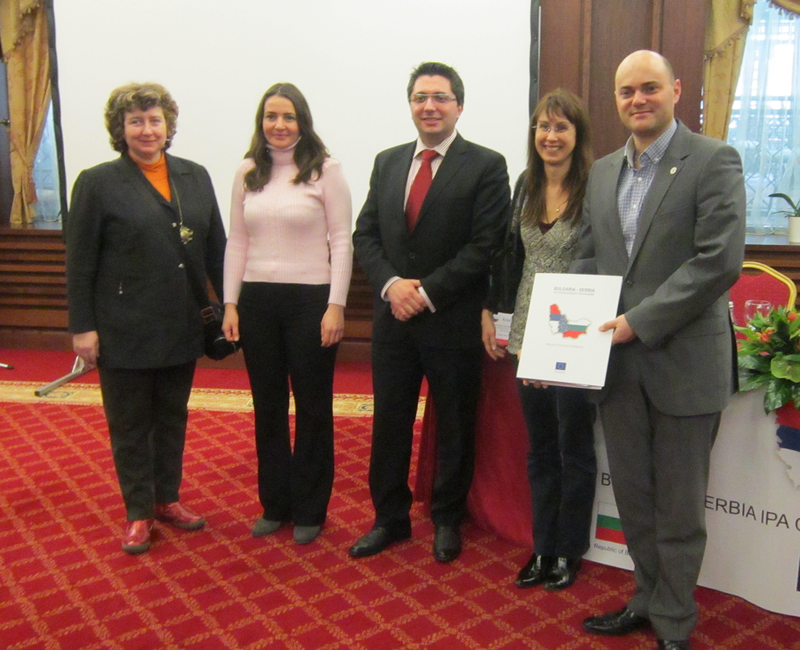 The official ceremony for awarding of the first group of subsidy contracts under the Second Call for project proposals under Bulgaria-Serbia IPA Cross-border Programme was held on the 23rd of January 2013 at „Grand Hotel Sofia“, Sofia, Bulgaria. 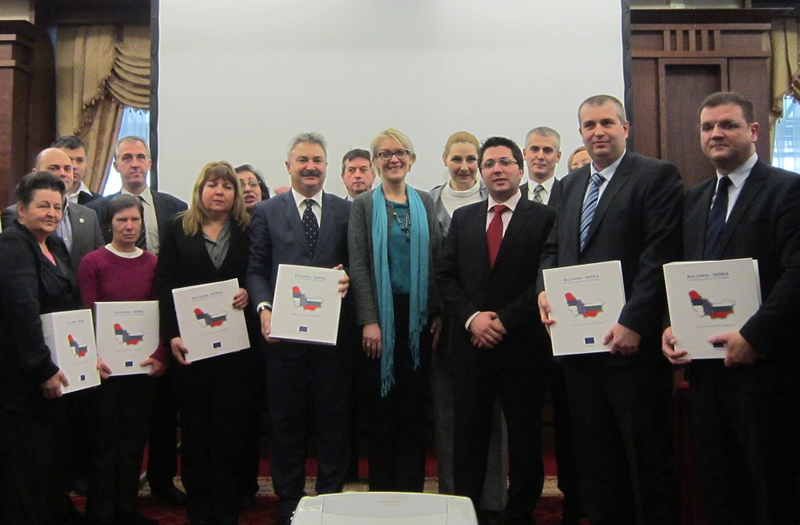 The contracts were awarded by the Deputy Minister of the regional development and public works Mr. Nikolay Nankov, as Head of Managing Authority of the Programme, and the Assistant Director of the Serbian European Integration Office Ms. Sanda Simic, as a representative of the National Authority. 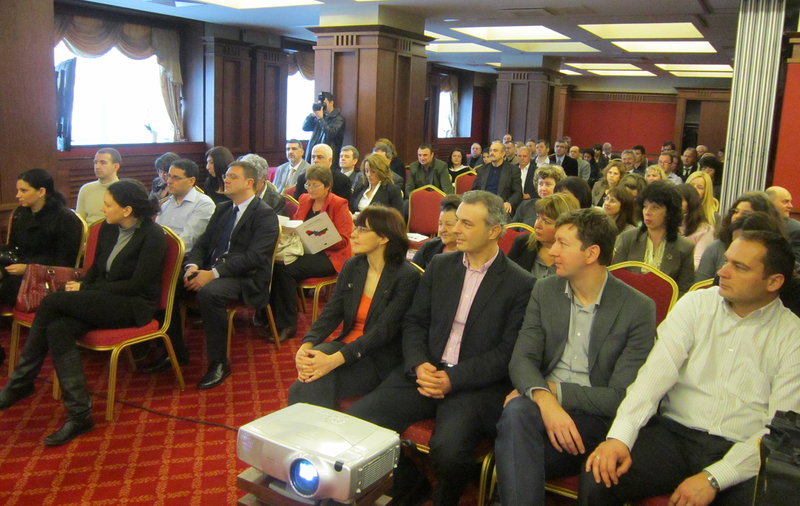 The ceremony, as well as the training event in Bulgarian language, were organized by the Joint Technical Secretariat of the Programme and many representatives of the beneficiaries took part, among which are: the Ministries of the internal affairs of Republic of Bulgaria and Republic of Serbia, municipalities of both countries, public bodies, museums, universities, chambers of commerce and industry, as well as other NGO-sector organizations. Concerning the upcoming budgetary negotiations with the second group of candidates under the Second Call of proposals, approved for financing with a decision of the Joint Monitoring Committee of the Programme, all candidates will be notified in advance for the conduction of the negotiations.